Taking a pain reliever is not always the best way to relieve a headache. 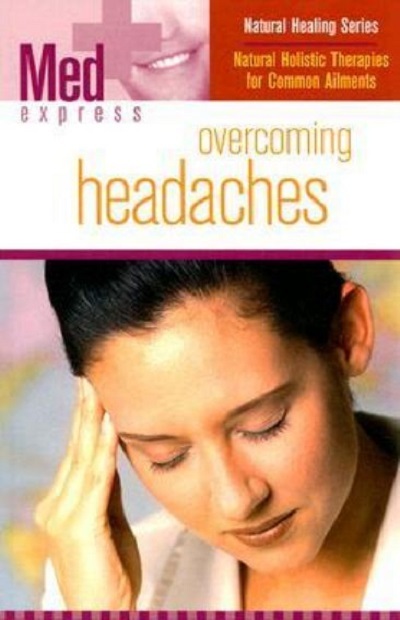 Overcoming Headaches guides you through natural holistic therapies which can relieve the pain associated with migraines and headaches. Relieving shiatsu massages and do-it-yourself massages. Pain killing reflexology. Releasing tension with yoga. 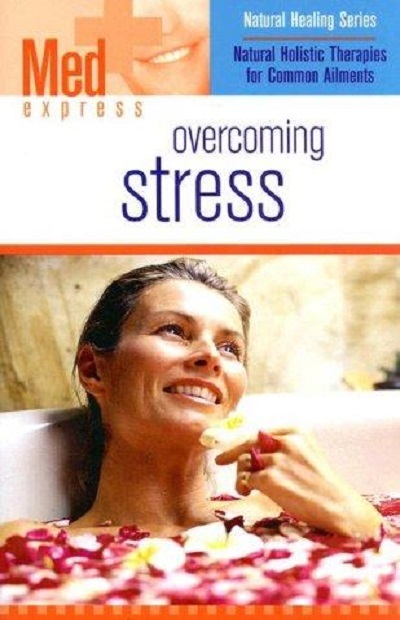 helpful treatments like acupuncture, chromotherapy, magnetic therapy and hydrotherapy. Effective herbal remedies. Headache fighting foods. Each technique is explained in detail and illustrated with full-color photos.